September’s free PlayStation Plus games have been announced. First in the lineup, we have Destiny 2. You can engage in PVP or PVE activities with or against your friends and or strangers, much like the original. It’s available right now for those of you that have PS Plus. You can also check out our review here. You can also get God of War III Remastered this month. If you never got the chance to play the third installment of GOW, now’s your chance. Originally $19.99. 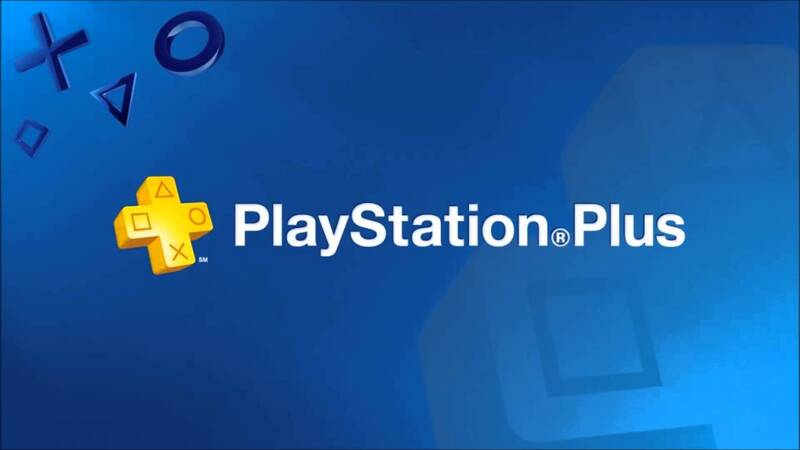 The PlayStation Plus games are going to be downloadable (except for Destiny 2, which is available now) on September 4. If you still haven’t picked up last month’s games, now’s your last chance. Here is the list.